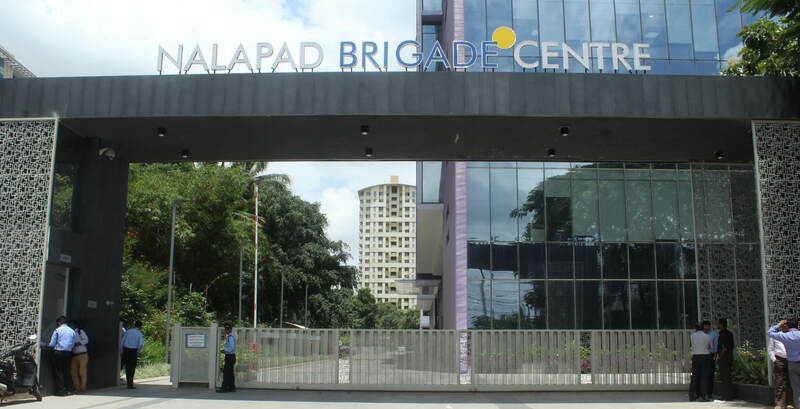 Located strategically in Whitefield, the Nalapad Brigade Center is annexed to Brigade Metropolis, a 36 acre Integrated Enclave. 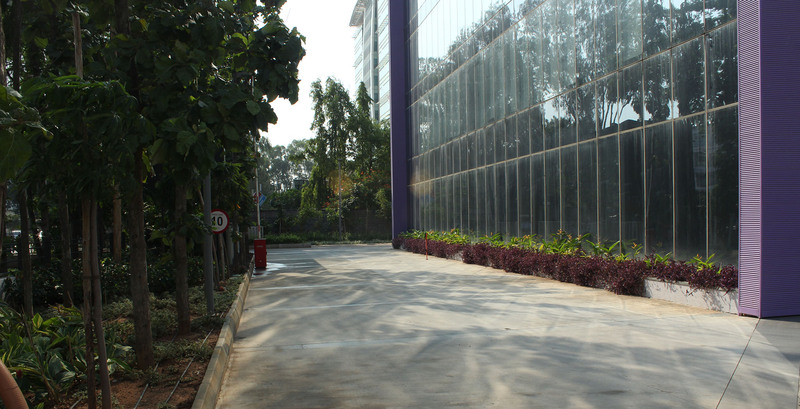 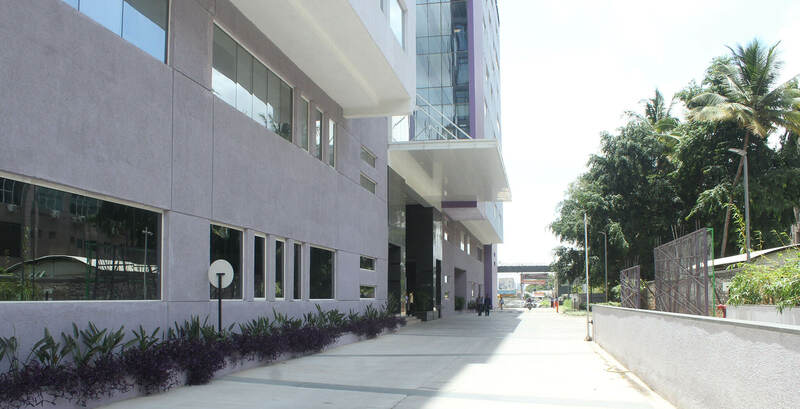 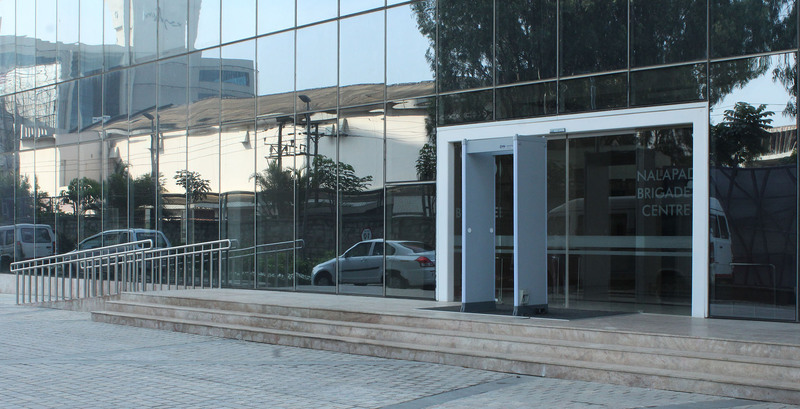 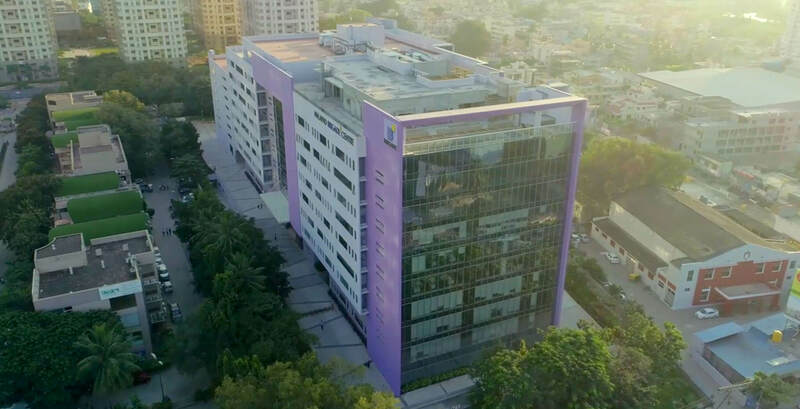 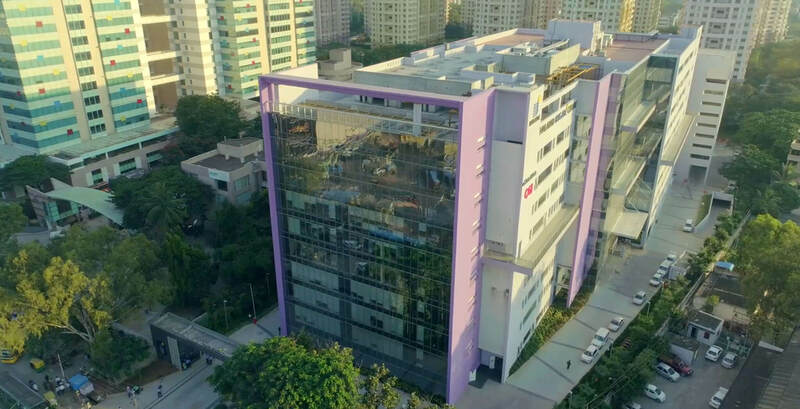 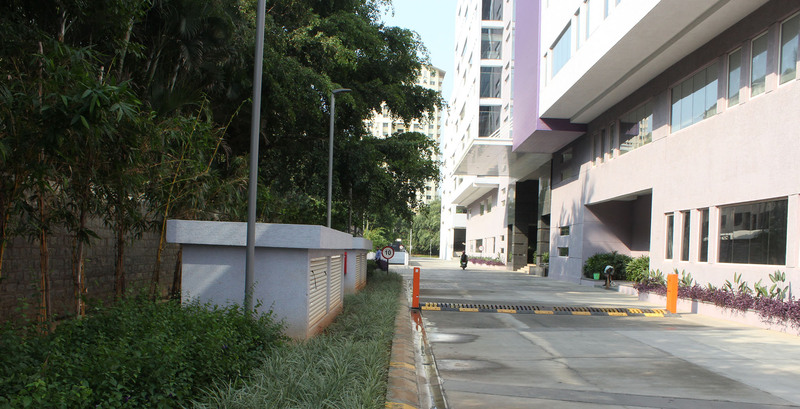 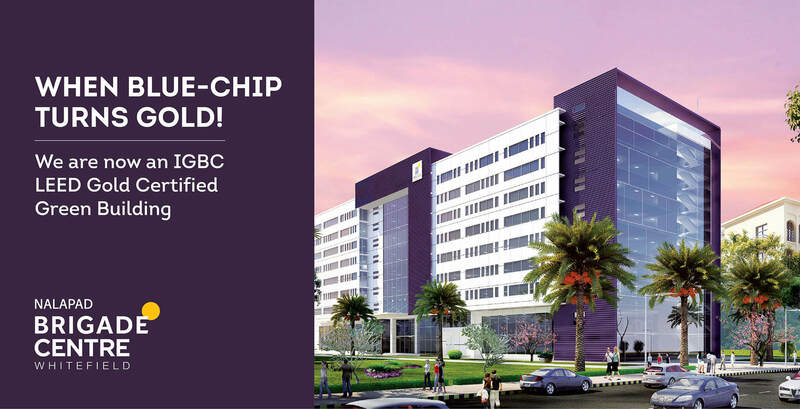 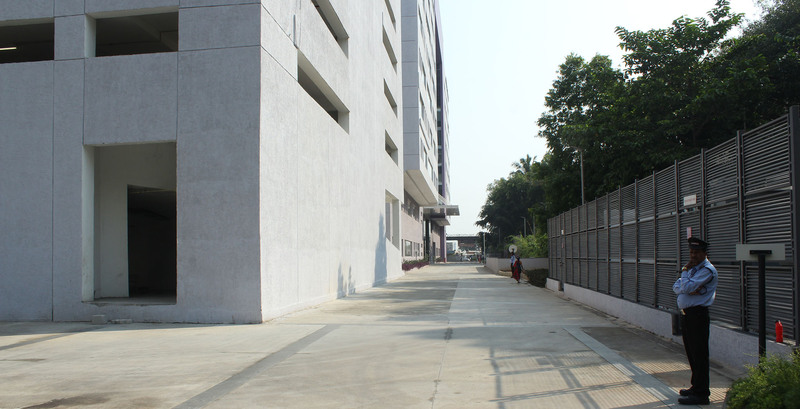 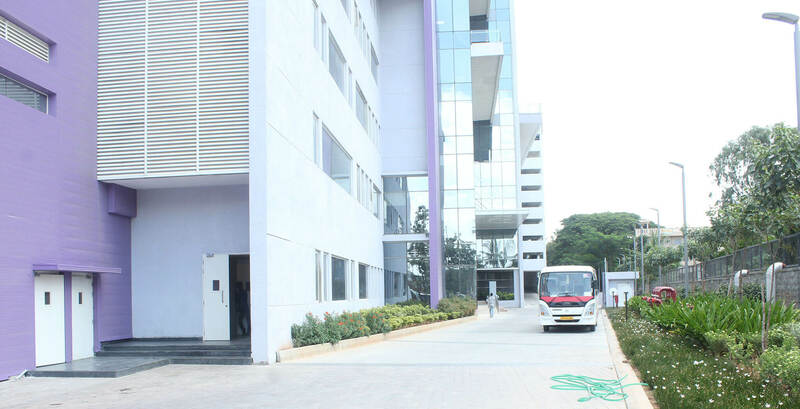 The Nalapad Center comprises a basement, ground-plus-9 floors, a floor plate area of 5,388 square metres, and 50,167 square metres of total development. 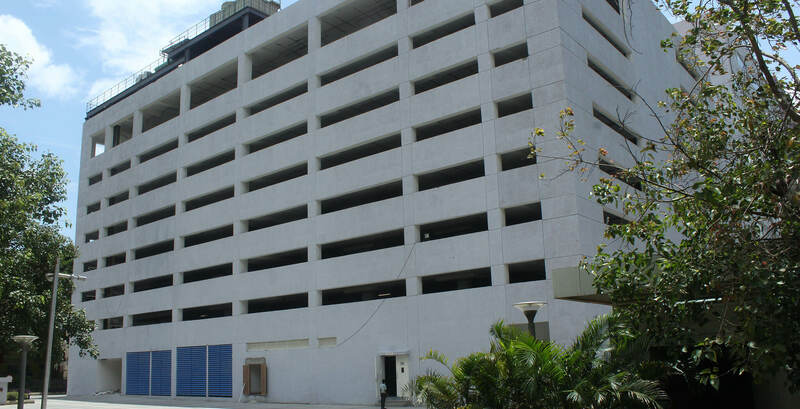 The infrastructure is solid and includes 13 elevators and a multi-level car park. 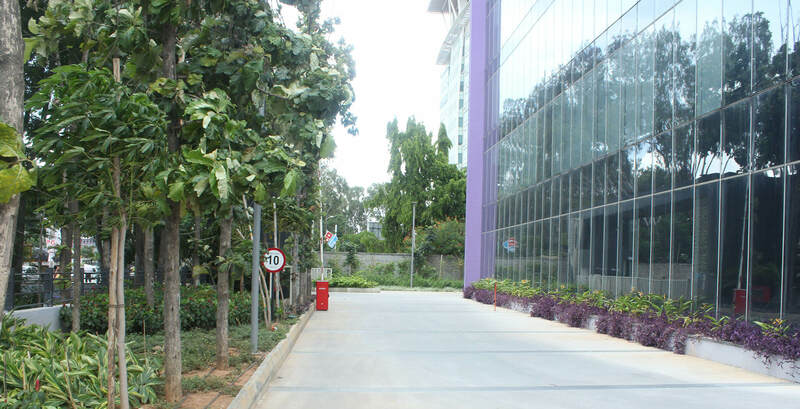 Ideal for a variety of businesses, office spaces start at 929 square metres onwards and are at the heart of the IT industry in Bangalore. 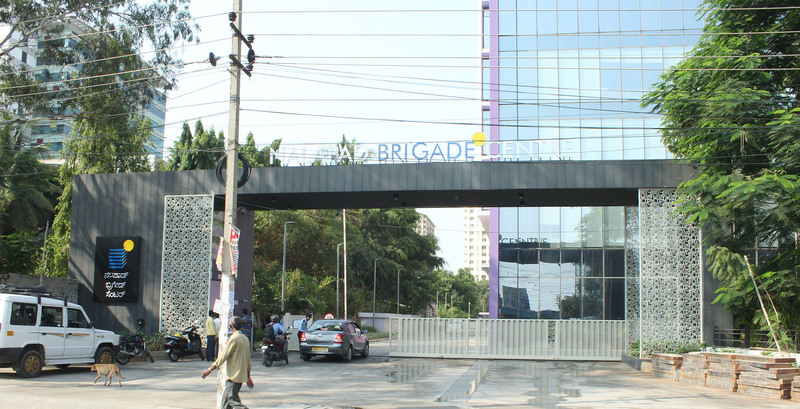 The green surroundings of the Brigade Metropolis Integrated Enclave make this a complete work environment and a worthwhile investment.